Michael Faraday Facts explain one of the most influential scientists in the world. He was called as the British chemist and physicist. There are many experiments of Faraday which set the foundation of some technologies today. Find out the facts about him for detail information. 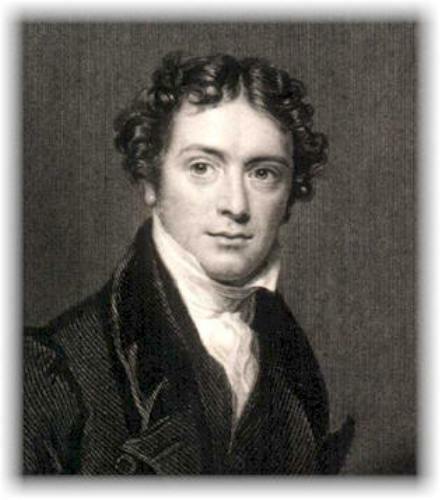 Faraday was born on 22 September 1791 in England. He passed away on August 25, 1867. 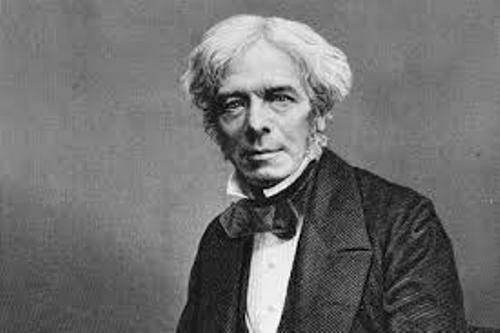 Faraday is always linked with the foundation of electrochemistry and electromagnetism. This invention is very important because it sets the concept of electromagnetic field in physics. In short, he founded the base for the electricity development. Another important invention that Faraday had done is associated with a Bunsen burner. There are several terms coined by him such as anode, cathode, electrode, and ion. He also made experiment to find out the nature of chlorine. If you think that Michael Faraday came from a rich family, you are wrong. His father was only a poor blacksmith. His family had difficulty to get food. His father worked in Newington village, England. The financial difficulty had a great impact on Faraday because he did not have any money to pay the school fee. Therefore, he left the school when he was 13 years old. He became an apprentice of a book binder in London when he turned 14 years old. Humphry Davy is one of the famous scientists. Faraday came to some of his lectures. He took some brilliant notes after listening to Davy’s explanation. It seems that Davy was impressed with his notes. So Faraday was chosen as his assistant. In 1821, he set the foundation of magnetism. He explained that a magnet came in motion if the magnetism was produced using an electric current. In modern world, you can see the electric motors as an example of this concept. Learn more on magnetism facts here. The discovery of benzene was conducted by Faraday in 1825. He only worked as a chemist in till 1830. 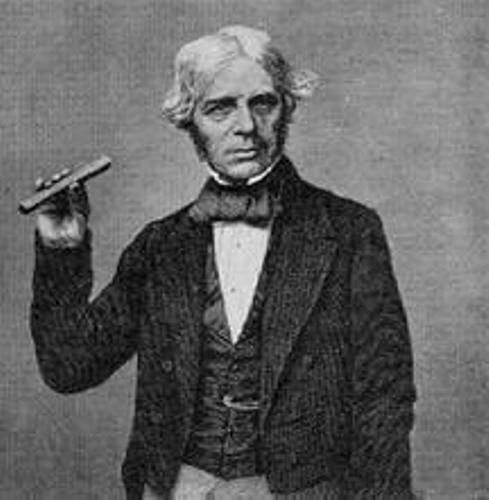 It was a surprising fact that Faraday refused to have a knighthood. This honor was rejected as well as the position as the President of Royal Society. 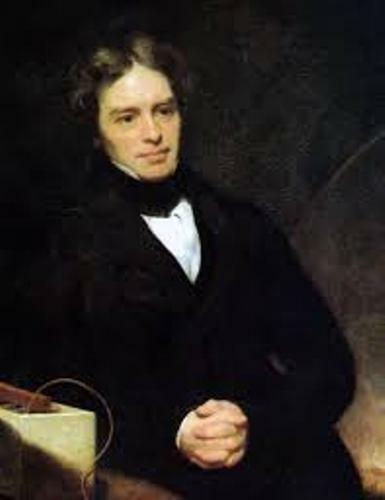 All people realized that Faraday was genius. But he did not want to be involved with any kinds of war. He refused the government’s proposal to create chemical weapon for war. Faraday also rejected to have a burial inside the Westminster Abbey. Do you know that only important people could be buried inside Westminster Abbey? 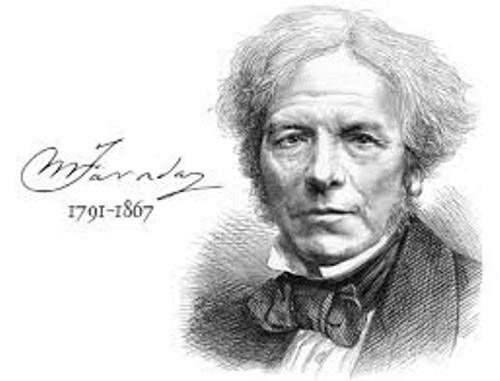 Do you want to say something on facts about Michael Faraday?